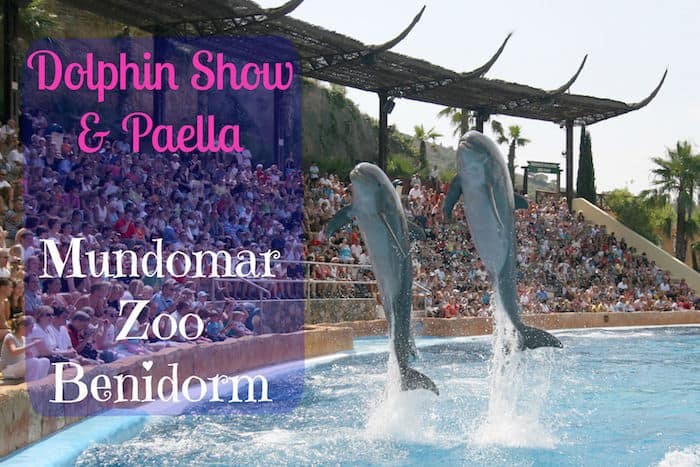 Following on from my article featuring TOP TEN FAMILY ACTIVITIES IN BENIDORM here’s the short video I promised to put together featuring the amazing dolphin show in the town’s Mundomar Zoo. The finale shows the full acrobatic prowess of both the dolphins and their handlers. 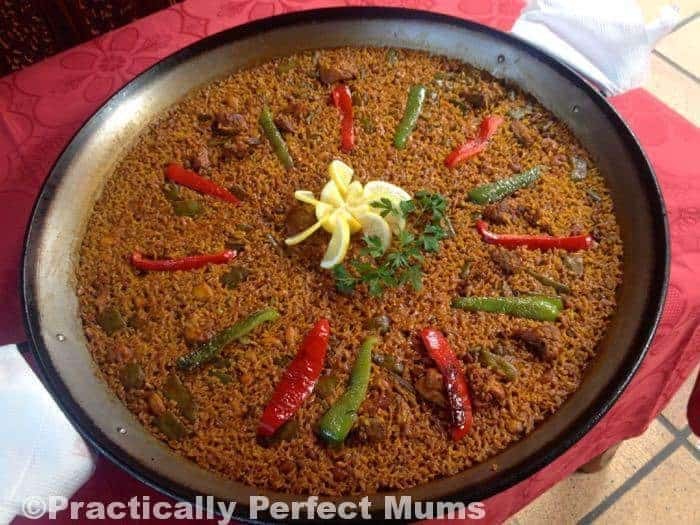 There’s also a brief section at the end of the video which shows the delicious meal we ate at Mundomar’s own restaurant, the highlight of which was a giant paella. Yum! This giant paella was served up as part of a very civilised meal at the MundoMar’s restaurant after the show to the nine of us on the press trip and our brilliant guide. It was surprisingly tasty and far exceeded my expectation of zoo fodder!